An Epic Design With Bigger Screen, Better Battery and More Power! 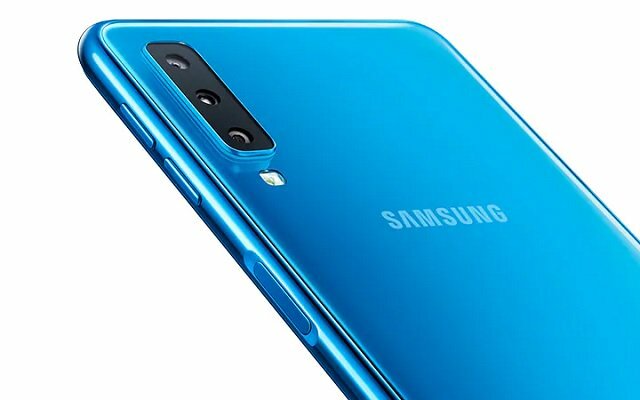 Samsung launched Galaxy A30 and A50 back in Feb. After the launch of these two highly anticipated handsets, one more smartphone from Galaxy A series started appearing in new renders. The renders revealed the design of the upcoming phone as well. It is one of the most hit models by the company. Galaxy A10 Launch Event is going to be held next week. According to the previous renders, the A10 will come with a single-camera module on the back. 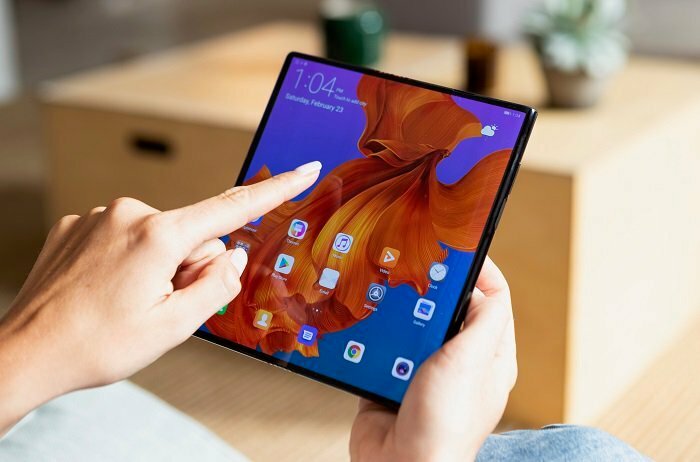 It will have a waterdrop notch on the front. In addition to that, there will be a loudspeaker placed on the back near the bottom left corner of the panel. The handset will have an Epic Design with Bigger Screen, Better Battery, and More Power. There had been no official news about the phone’s price yet. Hopefully, it will be a mid-range smartphone. Only a few days are left in its launch. So, let’s see what comes next ahead of its launch. Next week all the Galaxy Lovers who want to buy this handset can place their orders. So, Get Ready to Order Soon! Till then, stay tuned for more updates.